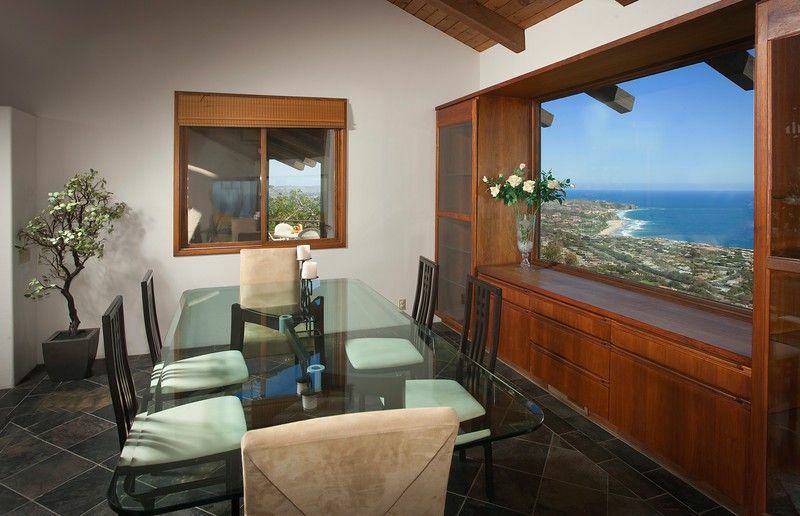 Laguna Beach - True ''King of the Hill'', home set in the hills jutting out towards the Pacific Ocean with stunning 270 degree views of the ocean, surrounding canyons and city. See all the way down the coast to Mexico looking south, to Los Angeles coast looking North. One of the most spectacular views in all of California, as house is positioned to wrap this entire view around the house. Enjoy the view even looking back towards the mountains as well, so you can literally see the sunset rise in the morning, and set on the other side of the house in the evening into the ocean! Extreme privacy, as house is in gate guarded community and is in the hills, so no neighbors looking in. House has custom private pool and spa overlooking the city lights at night. Pool can have gate around it installed with two doors, for kid safety (not pictured). 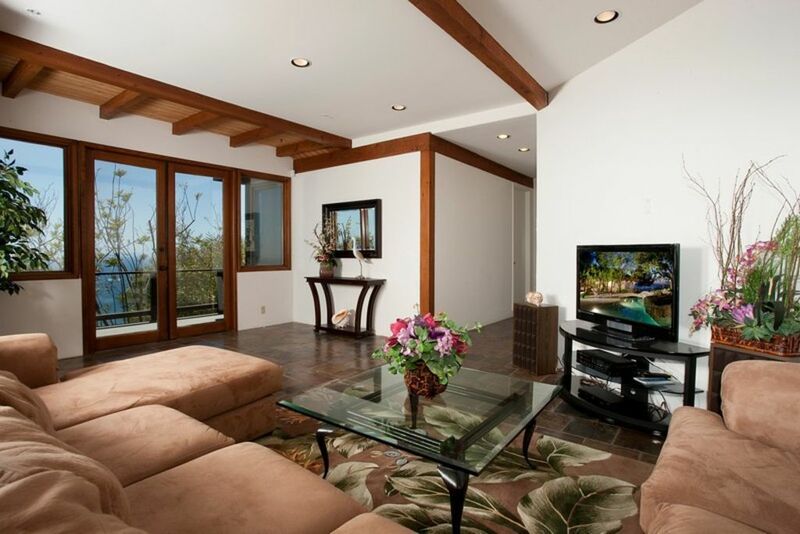 Also has over 2000 square feet of decks with lounge chairs and tables overlooking the ocean. 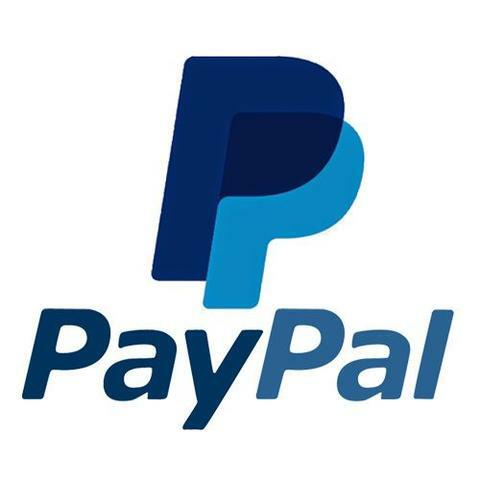 Further Details: Private beach access walkable down the path for this community, which has volley ball, snorkeling, tide pools, kayaks, fire pits on beach!, bbq, and tables. All for private use for this house the neighborhood. House is custom craftsman style house, with HUGE vaulted ceilings, two stories. Huge open family rooms. 4500 square feet of space ! 3 of the rooms even have full size King beds in them! House is set on half acre of land, complete with edible fruit trees. If you like walking, from the property a 3 mile trail starts that walks along the entire Laguna Beach mountain ridgeline - wonderful, beautiful easy sunset walk. 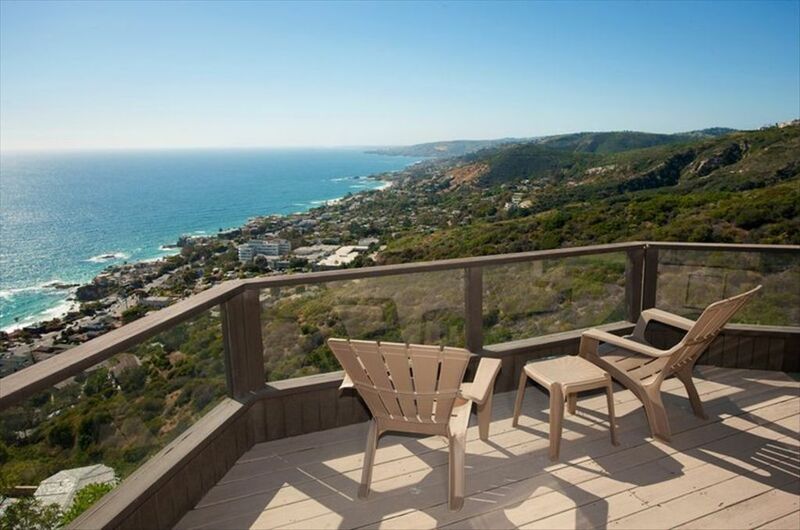 Local to all the benefits of Laguna Beach, Dana Point. 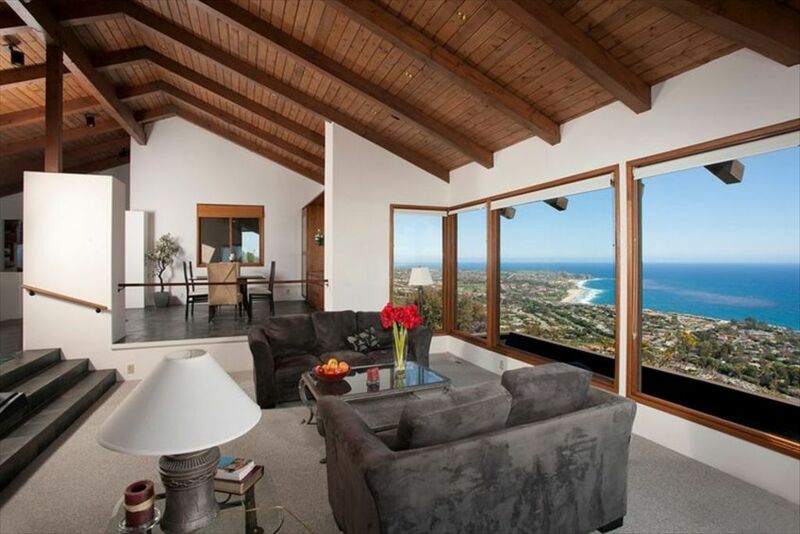 The Unique Benefits of this House: Stunning 270 degree ocean views. 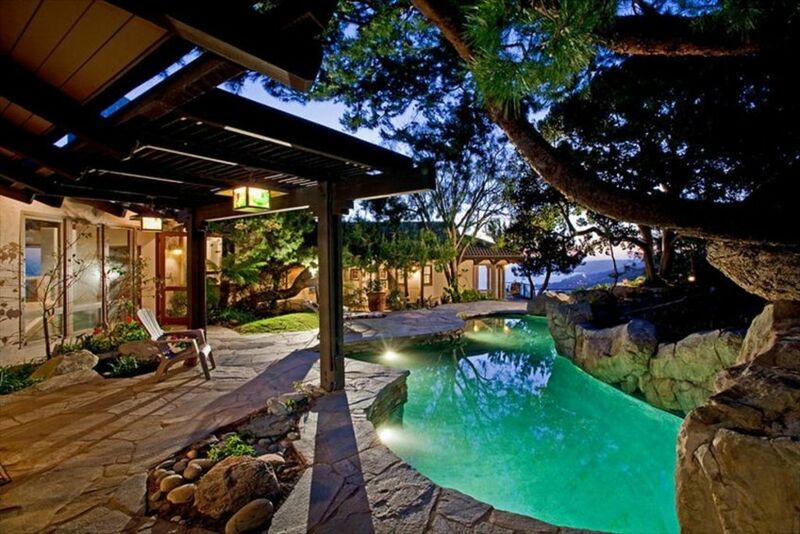 Set in the hills, nightlights and privacy. Pool/spa/decks. Private beach. 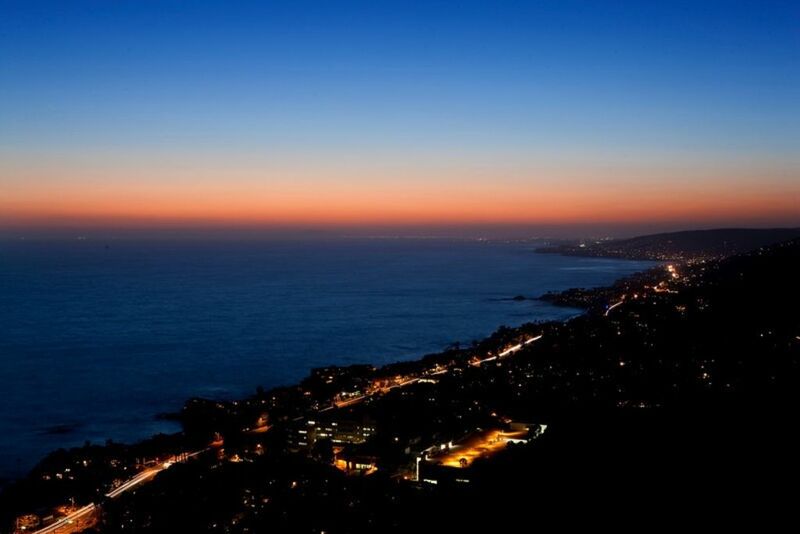 Laguna Beach, boast near perfect climate and world class museums, art galleries, festivals, fine dining all immediately surrounding. 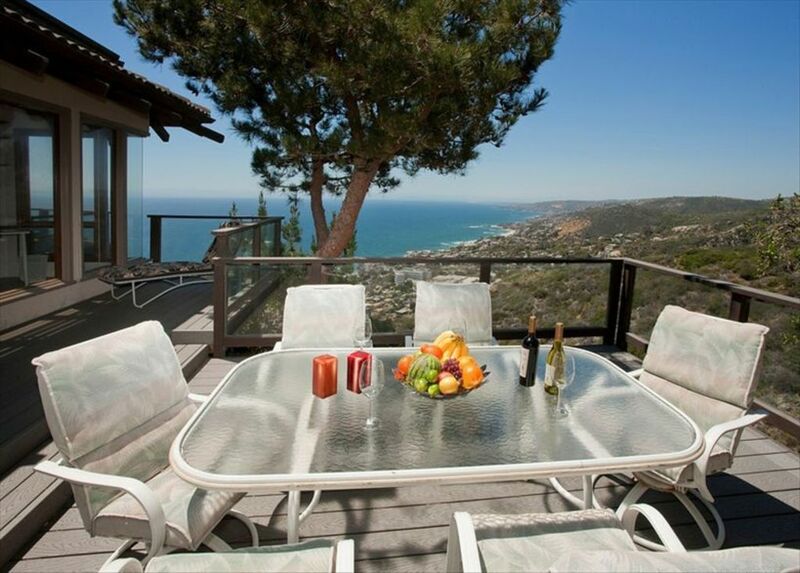 We are seasoned Laguna visitors, renting for a month every year. We have stayed in properties in all the major private bays. Vista del sol is definitely the pick and the first one to which we have ever returned. It enjoys probably the best panoramic view anywhere on this coast and the house has been built to take the best advantage of it. The beach is our favourite, being uncrowded and with fascinating rock pools for the kids. We travel as 4 adults and 4 children and the house gives us ample space. Crucially it gives several discrete living areas so we can have one group playing games, another playing the piano, another chatting and another watching the TV. That is crucial with so many on vacation for so long. The facilities are great with an entertaining kitchen and a pool/spa barbeque area that is so good we often struggle to get our kids to go to the beach. 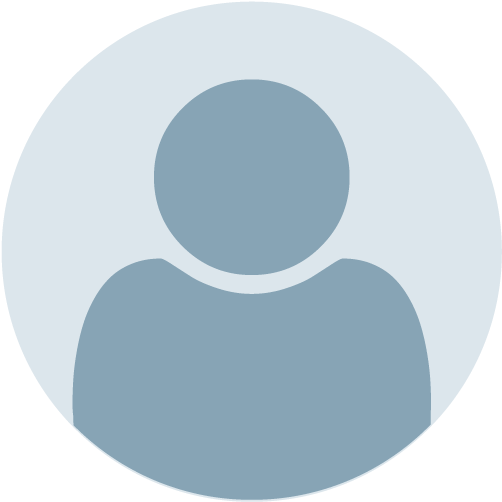 The property is actively managed and any issues arising get a quick and helpful response. We would thoroughly recommend it to any family wanting a luxury holiday. 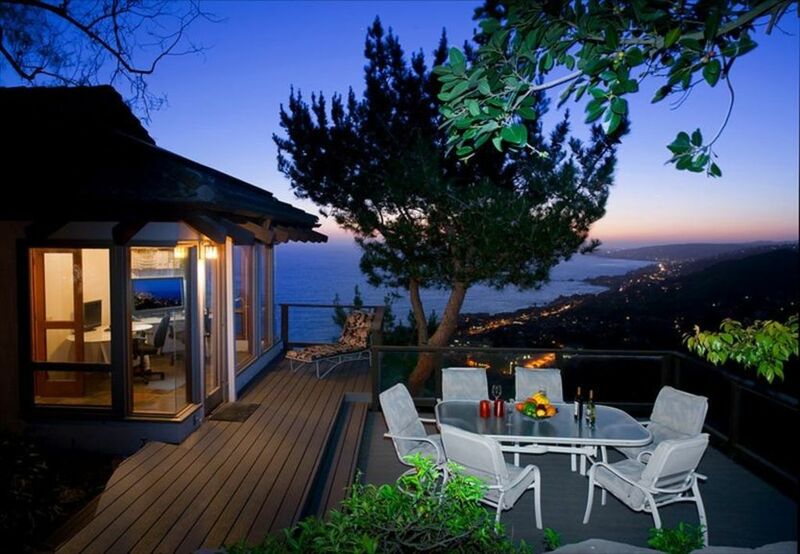 This house has so many views we picked a different deck or room to watch the sun set each day. 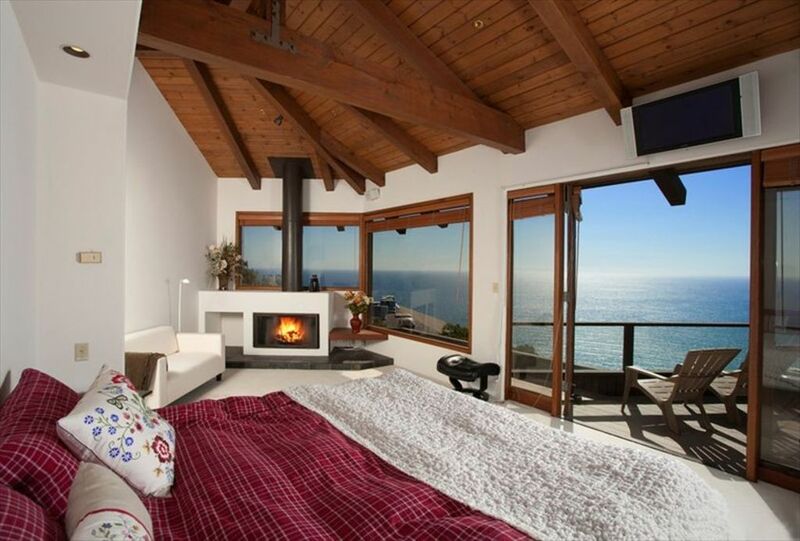 The master suite is really special. The kids loved the pool and the private beach was the best. We made sure we visited as many of the public beaches as we could and we were always happy to return to our little cove to build a fire and feel protected and cozy. I tried to extend my stay, but of course, the house is booked next month. Book early and stay long. 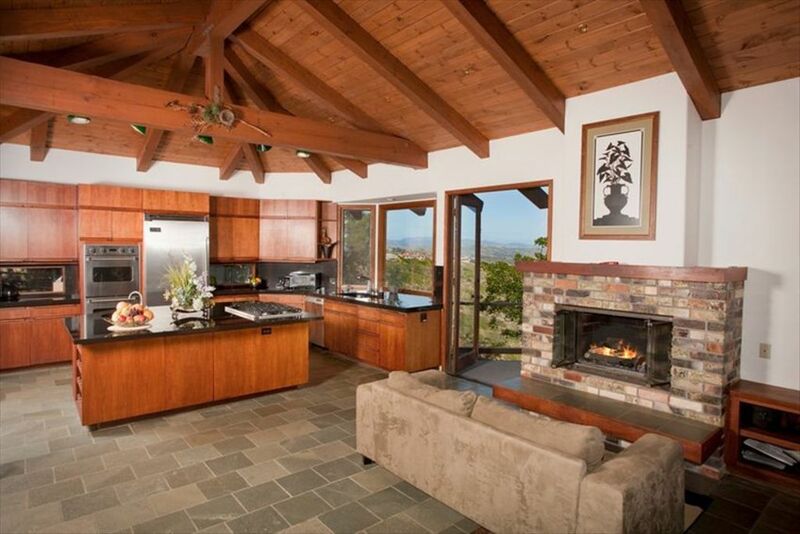 Oh yeah, if you like to cook or grill, they have the best kitchen! Did I mention they have all the tech games and tvs for kids. Guess what, we never turned them on. Days at the beach and pool made everyone happy to just hang out. Like to hike? Just step out the back door and head up the mountain. The description says this home sleeps 14, but that is a WILD exaggeration. In our party of 13, two slept in a windowless sliver of a room in bunk beds and two others slept on the floor. The three other bedrooms downstairs were cramped at best. One "bedroom" features a futon, a sliding accordion door and no window coverings -- hardly private or quiet. All bedrooms were dirty and it was questionable whether the bed linens had been washed. The shared bathroom downstairs was shared by eight of us, but actually had room for one person's belongings. The photos of this home on this site were clearly taken a long time ago. This house has since fallen into disrepair. The majority of the ceiling lights and lamps did not work or had bulbs that need to be replaced. What was once likely lovely landscaping is now dead and almost gone. I never saw anything resembling a vegetable garden. It also states that the beach is .25 miles away. Well, you walk down a very steep mountain, cross Highway 1 and then meander through the neighborhood before you reach the beach entrance. This is not a quarter of a mile walk! One could walk, but if you plan to take beach chairs or anything else, a drive makes more sense. The views are breathtaking -- that was the one thing we all loved and what made being on top of the hill in this misrepresented home bearable. I would not recommend staying here. My family and I stayed here for a week in Jan. The house had amazing views with lots of room to spread out. Owners were very kind and took time to go over everything on our arrival. The hiking trail behind the home was a special treat--exercise with views! Ha It is a walk to the beach from the home but once you get to the private beach it is well worth it. The home had everything we needed and then some. Would recommend this home to families. 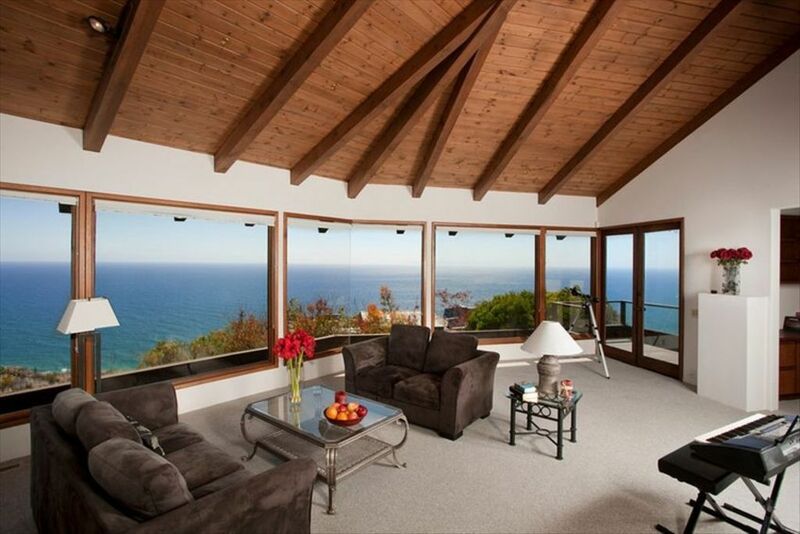 This house does have an incredible view. Three of the bedrooms are good sizes the other two are very small. The kitchen was really nice but it didn't have a great area off of the kitchen to hang out in if you have a large family, a smaller group would be fine. The pool and hot tub were great and we really enjoyed sitting out on the decks at night. The private beach was great, but walking there is not very realistic, it is a short drive though. Overall it is a nice house, the owner was ok to work with, but for our size of group I would not stay here again. We thoroughly enjoyed our family get together at your beautiful and spacious home. The location was perfect - not only is the view spectacular, but the location is superb. 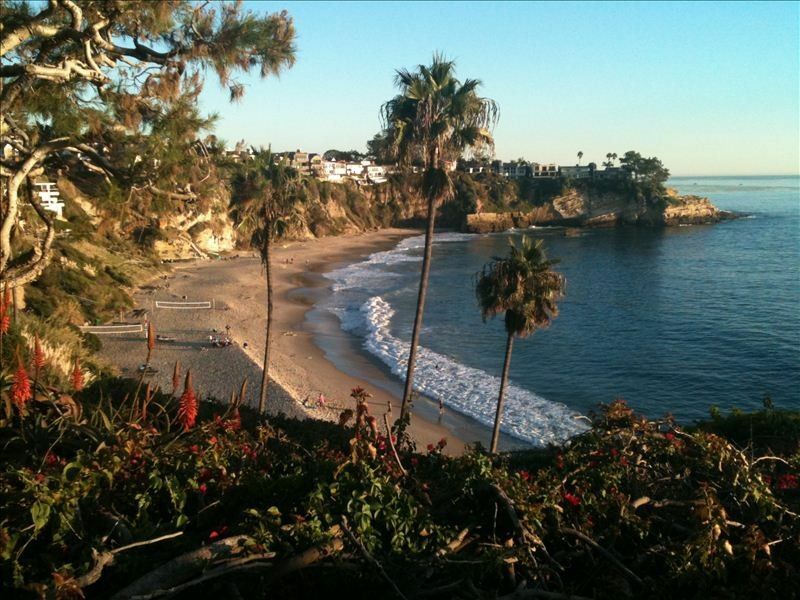 We were able to visit Laguna Beach, Dana Point but also the kids were able to enjoy the easy day trips to Disneyland, Lego Land, Universal in addition to experiencing Three Arch Bay beach, Top of the World playground, biking, hiking and even sailing from Dana Point Harbor. We became "regulars" at the Sawdust Festival, familiar with all of the Laguna shops, and even had a chance to lunch at the Ritz Carlton and view the house from there! The house provided abundant space for the kids and allowed the adults the freedom to relax and enjoy the views. The kitchen/dining area gave us a central gathering place comfortable for family meals. Availability of the computer and the office were an extra bonus that made our stay perfect. We appreciated the selection of restaurants and convenience for groceries and other needs which were located in close proximity. Our two weeks raced by quickly and will provide great memories for the grandparents, parents, and kids who were fortunate to have this incredible experience. 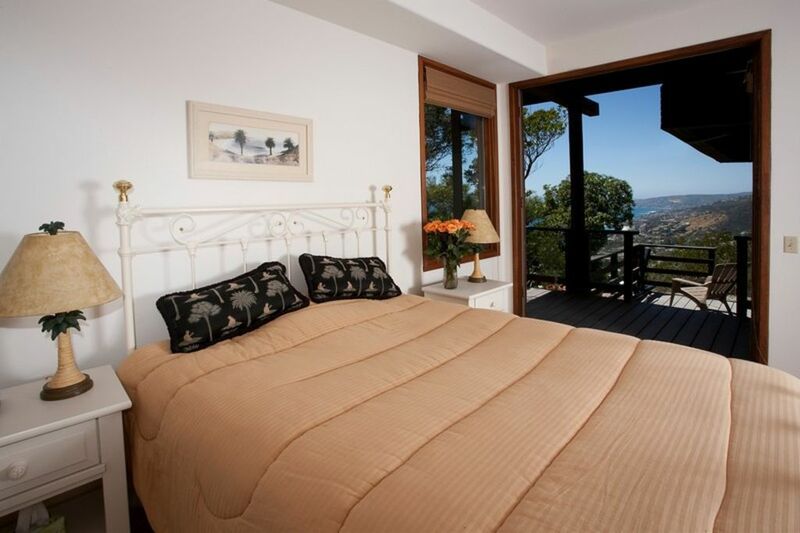 The property manager was extremely helpful, welcoming, available and provided perfect hospitality. We look forward to another memorable visit! We are from Europe and came and stayed for a couple weeks. Waking up to the natrual light, enjoying the superb view and drawing the fresh crisp ocean air in to my lungs, really gave me the perfect start of my days at this house. It was pure relaxation... With a wiew! Really, the best view I've stayed in.., fantastic to enjoy breakfast outside with dolphins and whales in the background. We loved the private beach, just for the people in the community. We'd walk from the house through the neighborhood to go down to the playground or beach.